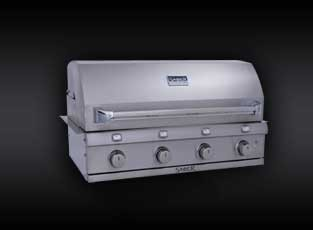 What makes SABER the best value among premium grills? 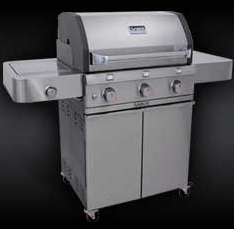 We deliver superior performance and all the features you want - for far less than other premium grills. 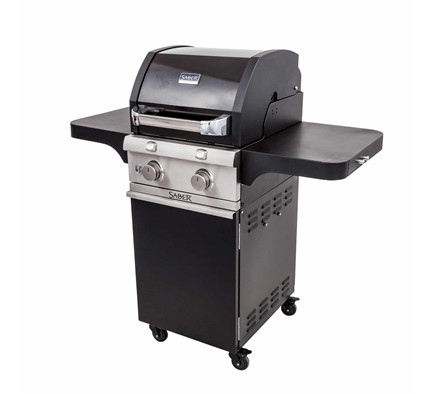 Even heat, no flare ups, easy to clean.